Feel good every day! 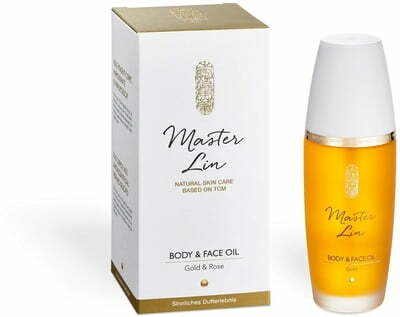 The intensive Gold & Rose Body & Face Oil by Master Lin ensures your skin is soft and firm. The captivating oil with its enchanting scent can be used to care for the face and body. 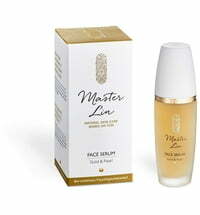 Excellent ingredients have been selected to generate the skin and help to firm it for an overall healthier feel. The oil blend also strengthens the tissues. Compliments your face and body care routine. 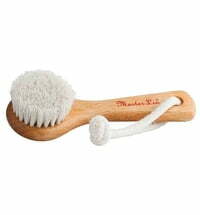 Perfect companion for spring treatments, diets, massage and/or sauna sessions. 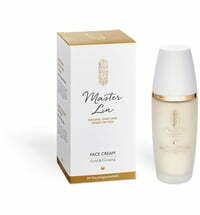 To ensure that the oil is absorbed, apply to the face while the skin is slightly moist from having applied a toner prior. It is best to apply the oil directly after a bath or shower when the skin is still slightly damp. 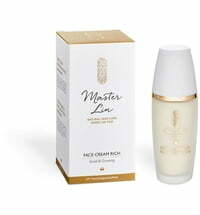 It is recommended to use the oil in conjunction with the Master Lin Cleansing Foam, Cleansing Powder & Beauty Mask. 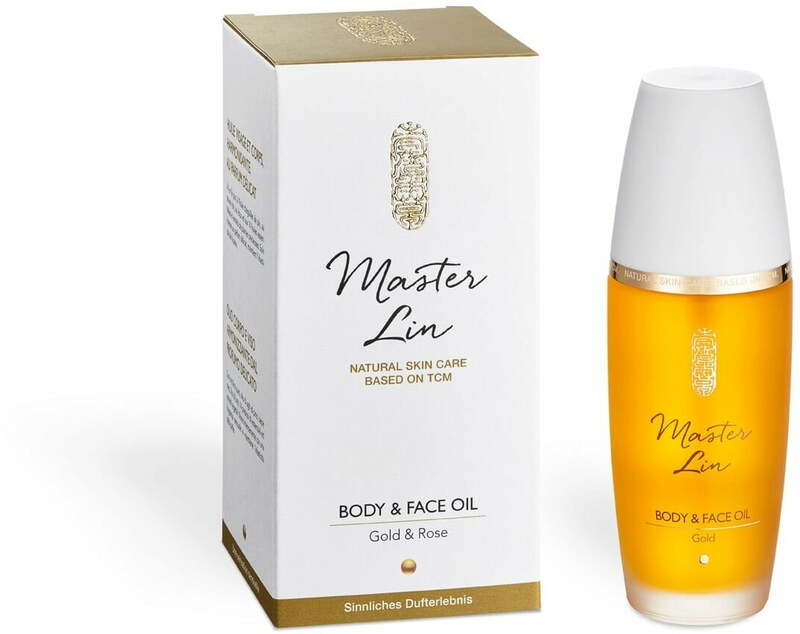 Blend the Body & Face Oil with the master Lin Serum to create a wonderful, emulsifier-free product that serves to aid various skin requirements. 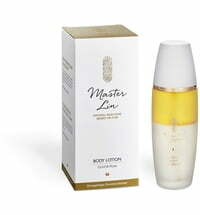 Use the Body & Face Oil and Master Lin Body Lotion on alternate days. 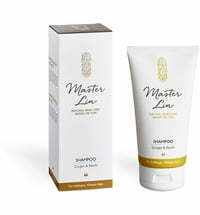 Combine the oil with the Master Lin Cleansing Powder & Beauty Mask to create a body pack, perfect for treating dry patches. 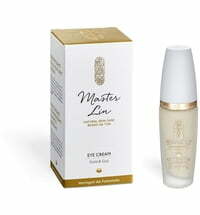 * from natural essential oils, ** ingredients from certified organic agriculture"